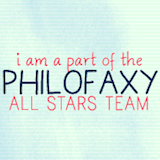 Home › Art, Books, Movies, Television and Music › Do you ever feel like this? 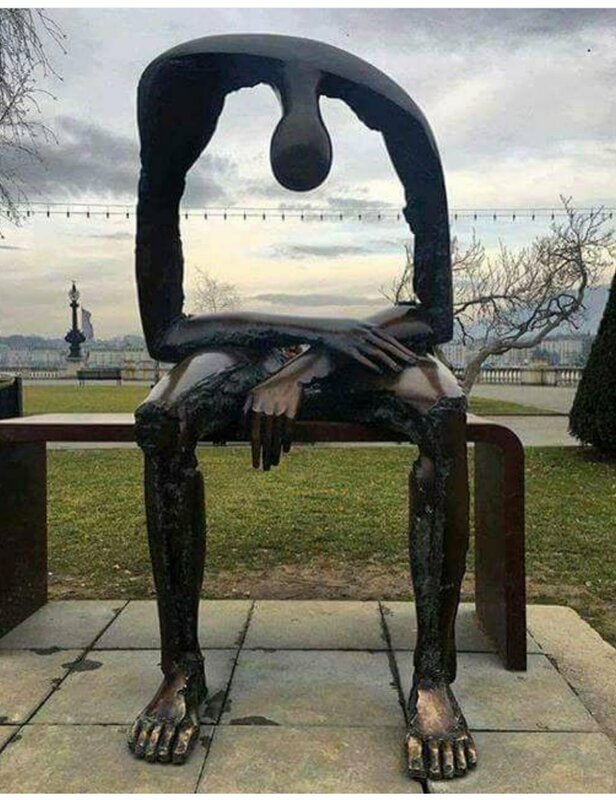 Ginevra by the Romanian artist Albert György really speaks to me. I think we all feel like this at one time or another. 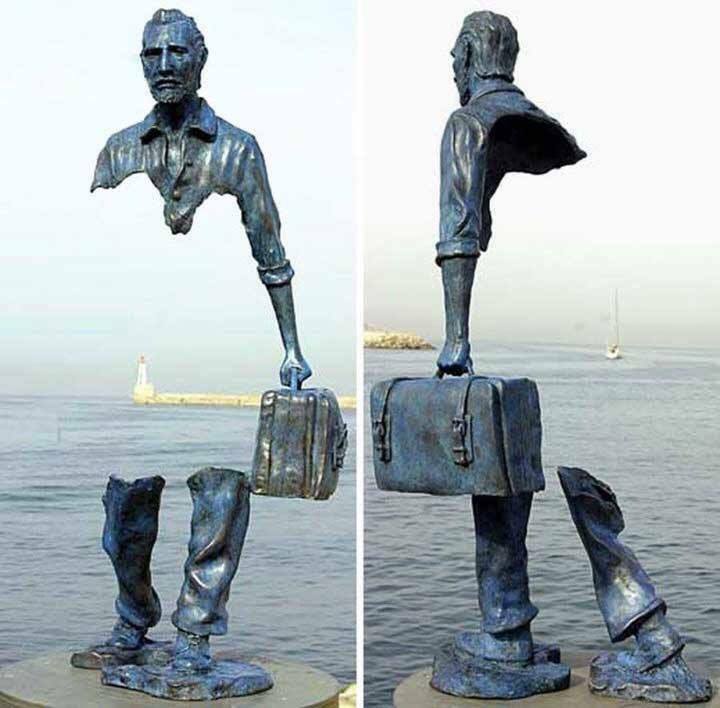 Another similar work that always invokes powerful feelings for me is the sculpture below by Frances Bruno Catalano. It symbolizes the hole created by leaving your country, your people, your life, everything you know. LOOKS LIKE SOMETHING THE BLACK SPIRITUALS DESCRIBE!